For most folks, the symptoms from this virus are mild: just a fever, rash, joint pain, and red eyes. The real danger may be to pregnant women and their babies. It's linked to a birth defect called microcephaly, which causes small heads and brain damage. Mosquitoes spread this disease in Brazil and other countries in South and Central America, the Caribbean, and Southeast Asia. It's rare in the U.S., but it shows up in places popular with tourists, like Puerto Rico, the Pacific islands, Latin America, and Southeast Asia. 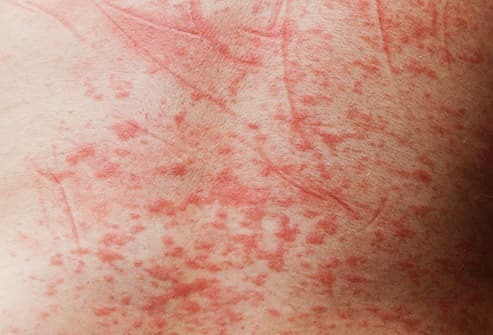 When you catch it, you could get problems like rash, fever, headache, easy bruising, and bleeding gums. Sometimes it leads to hemorrhagic fever, which can be deadly. So far there's no vaccine. 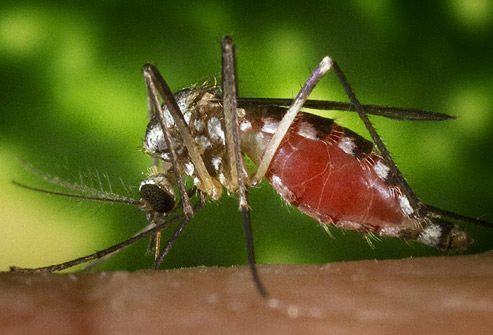 If you get a bite from a mosquito that's carrying this virus, you probably won't have any symptoms. 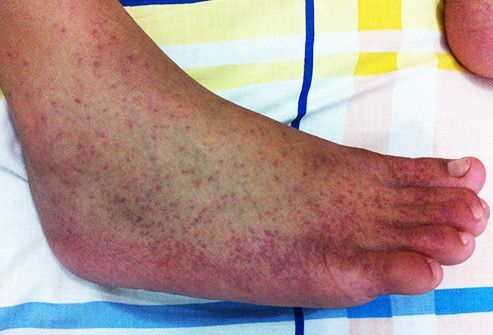 Some people, though, get fever, joint pain, diarrhea, vomiting, or a rash. You need to watch out for rare complications, like the brain infections called encephalitis or meningitis. There's no vaccine for the disease, which shows up in every state except Alaska and Hawaii. 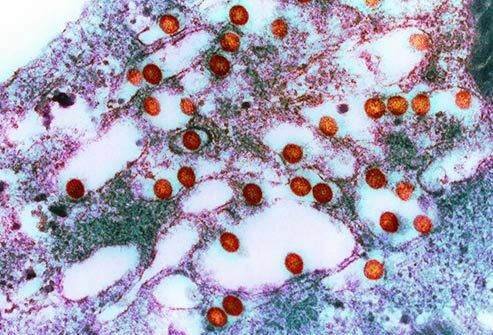 It hardly ever happens in the U.S., but nearly half the world's population lives at risk of catching this disease. Most cases are in Africa. The symptoms include fever, headache, chills, and vomiting. 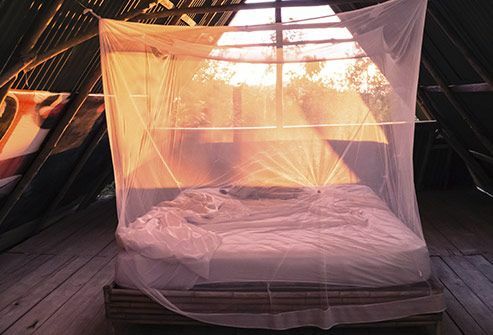 If you travel to a country where it's a problem, sleep under a net that's treated with insecticide, and take anti-malaria drugs. This disease takes its name from one of its symptoms, jaundice, which can make your skin and eyes look yellowish. Less serious infections will give you a headache, backache, chills, and vomiting. There's a vaccine that prevents it, so make sure you get one if you travel to the places in Africa and Latin America where mosquitoes spread it. The name comes from an African language and refers to the stooped appearance people may have because of severe joint pain. You might also get a rash, headache, nausea, and fatigue. The disease is found in Asia and India, and it's started to move into Europe and the Americas. There's no cure, but most people recover. In some cases, symptoms can last months or years. 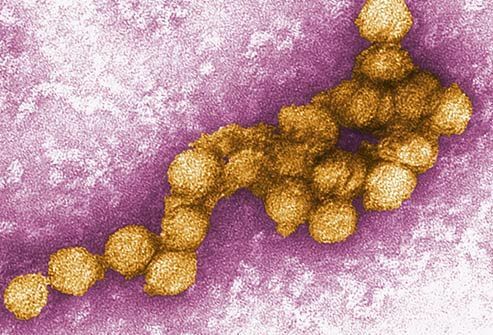 There are about 100 cases of this virus each year in the U.S. The mosquitoes that carry it bite during the day, usually in the spring through early fall. They live in wooded areas in the upper Midwest, mid-Atlantic, and Southeast. If you get sick, you might get a fever, nausea, and headache, and severe cases can cause nervous system changes. But many people don't notice any symptoms. Infected mosquitoes can give this disease to people and animals. It's named for an area in Kenya where doctors discovered it, and it's common in parts of Africa. People also get it in Saudi Arabia and Yemen. Symptoms include dizziness and weakness. It can also damage your eyes. Doctors noticed it for the first time in the 1980s. It's named for an area near Boulder, CO. If you catch it, you might get symptoms that may remind you of the flu, like a fever and headache. More serious problems can be inflammation of the brain or spinal cord. The mosquitoes that give you this disease live all over North America, but there are only a few cases in the U.S. each year. 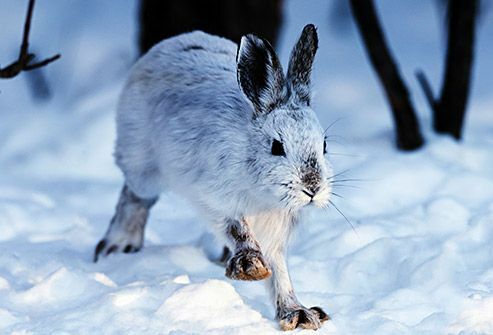 The disease is named for an animal because it was first identified in the blood of the snowshoe hare. The first person to catch this lived in Canada in the 1970s, but it now shows up in the U.S. It causes headache, dizziness, vomiting, and a rash. Sometimes it leads to inflammation of the brain. 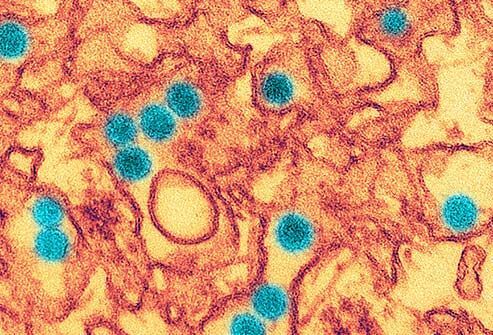 CDC: "West Nile Virus Disease Cases by State," "General Questions about West Nile," "Zika Virus," "Facts about Microcephaly," "Dengue,"
"Chikungunya Virus," "Rift Valley Fever," "La Crosse Encephalitis." World Health Organization: "Malaria," "Filariasis," "Lymphatic Filariasis Fact Sheet," "Dengue," "Yellow Fever Fact Sheet," "Chikungunya Fact Sheet." 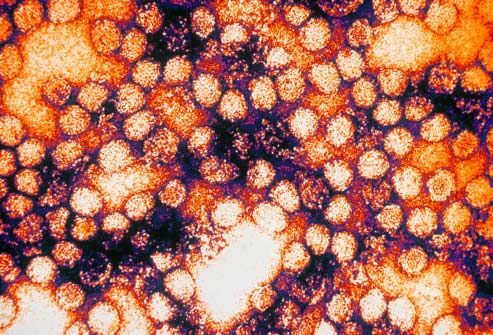 Wisconsin Department of Health Services: "California Serogroup Viruses." Debrot, M.A. Canada Communicable Disease Report, June 4, 2015. Minnesota Department of Public Health: "Jamestown Canyon Virus Fact Sheet." Morbidity and Mortality Weekly Report, May 27, 2011.